This is the second fashion CEO recruitment Apple has made in the past few months, the first being former CEO and President of Yves-Saint Laurent Paul Deneve. While some expected Deneve to take on the leadership role for Apple's retail presence, that wasn't the case, instead he was placed as the vice president in charge of "special projects." Next, the company tapped former Levi's senior vice president Enrique Atienza to take on the US retail efforts, while at that time the global position remained unfilled. Ahrendts said she's "profoundly honored to join Apple in this newly created position next year." 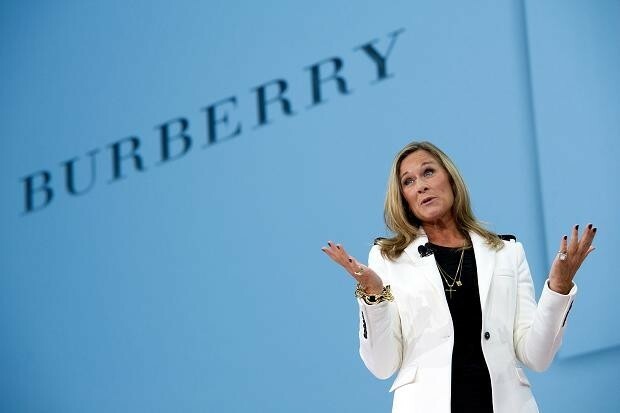 The former Burberry CEO continued by saying that she was looking forward to "working with the global teams to further enrich the consumer experience on and offline." She has had a long and successful tenure as a leader in the fashion industry, having become the president of Donna Karan International at the age of 29, followed by an executive position at Liz Claiborne and finally becoming the CEO of Burberry in 2006. Many attribute her as being largely responsible for Burberry's success in a time when the business was beginning to lose its relevancy. Apple CEO Tim Cook said that he is "thrilled" with the appointment and that he feels Ahrendts shares Apple's values and focus on innovation. "She places the same strong emphasis as we do on the customer experience. She has shown herself to be an extraordinary leader throughout her career and has a proven track record," Cook said.